Despicable Me Boys' Licensed Coat Sleep Set Only $5.00 + FREE Store Pickup (Reg. $11.97)! You are here: Home / Great Deals / Despicable Me Boys’ Licensed Coat Sleep Set Only $5.00 + FREE Store Pickup (Reg. $11.97)! 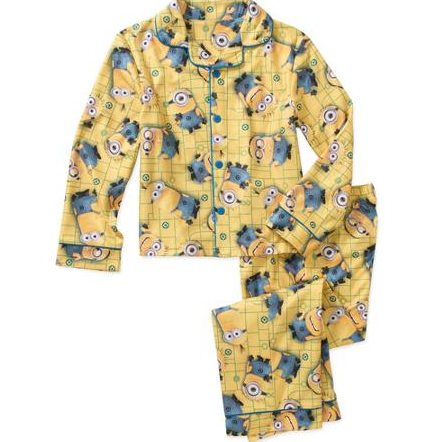 Despicable Me Boys’ Licensed Coat Sleep Set Only $5.00 + FREE Store Pickup (Reg. $11.97)! What an awesome clearance deal! Right now you can snag this cute Despicable Me Boys’ Licensed Coat Sleep Set for only $5.00 + FREE Store Pickup (Reg. $11.97) if available in your area!